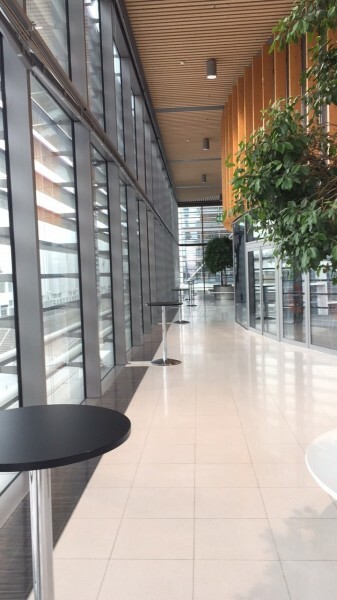 Venetian Blinds are smart attractive and ideal for offices and office partitions. 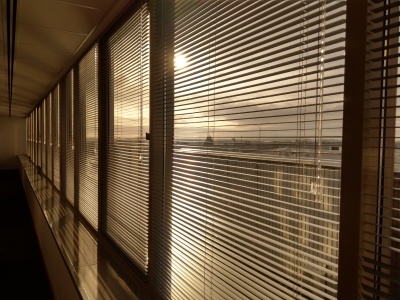 Venetian Blinds are still a popular choice in offices today. 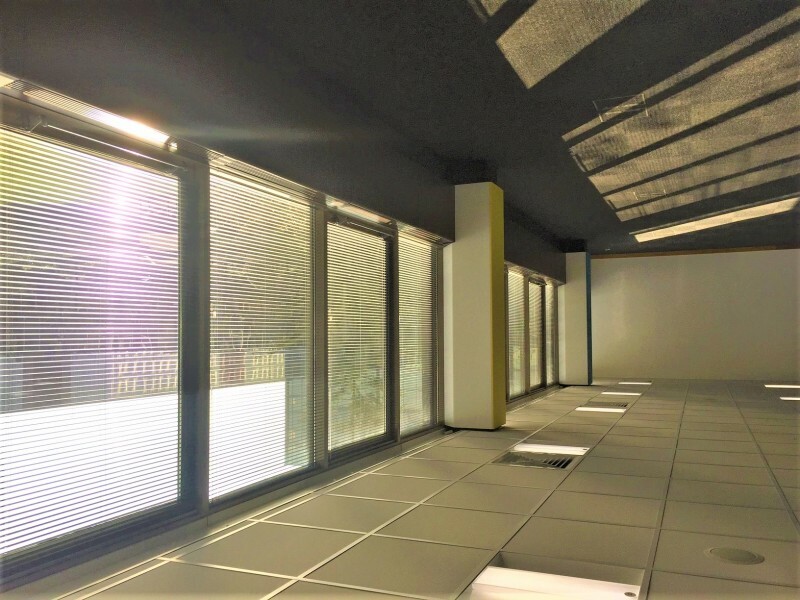 Herdman Blinds can use Venetians in a variety of ways.We can fully motorise these blinds. Completely Child safe covering EN13120.